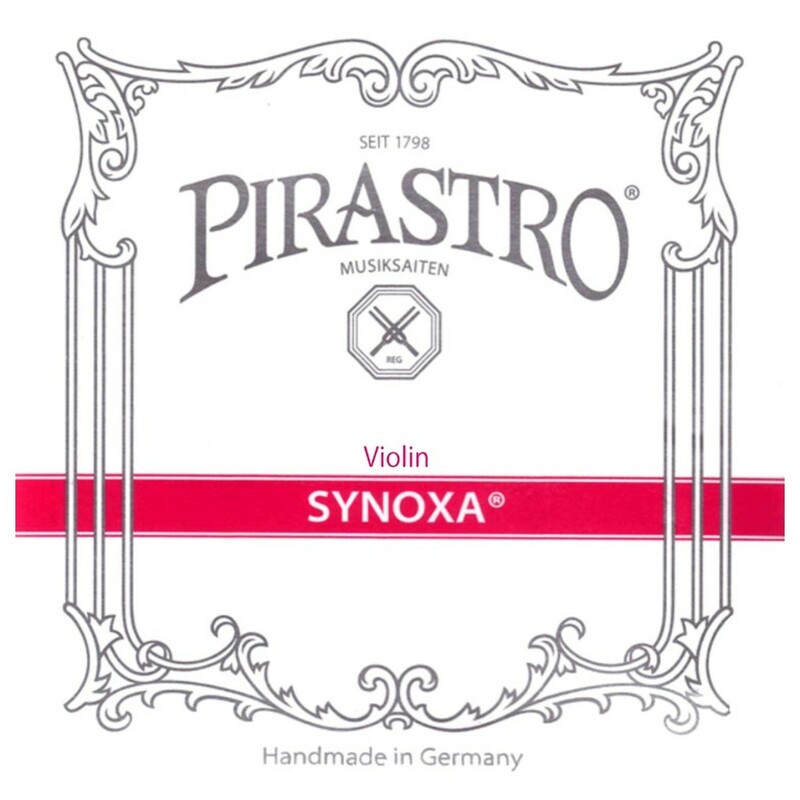 The Pirastro 413041 Synoxa Violin String Set has a reliable sound and comfortable feel. The A, D and G strings feature a synthetic gut core made from nylon for warm tones and a versatile response. The silver windings add depth to your overall tone, as well as a more comfortable feel. The E string has a steel core that is left unwound for increased projection and clarity. 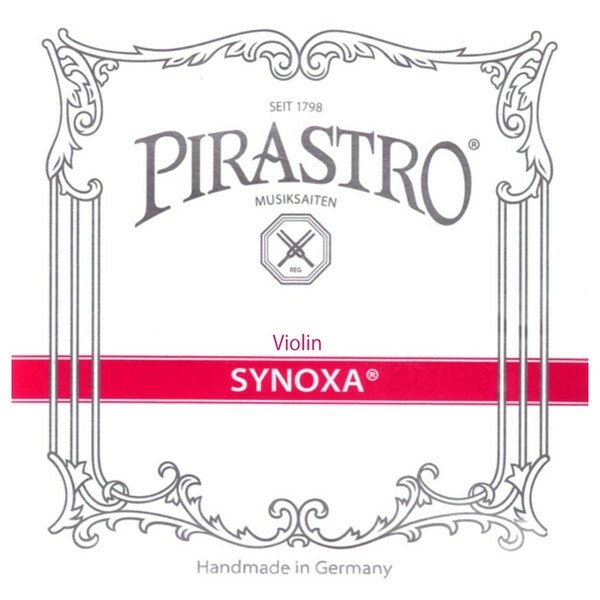 Because of the violin’s size, these strings will natural produce more focused high frequencies. These strings are designed for 3/4 and 1/2 size violins and feature ball ends.